According to Google, more searches are now performed on smart phones than desktop devices. So what does that mean for you? Well, if you are still making use of conventional squeeze pages, you risk losing more than half your visitors opting in to your offer. In this day and age, if you are not changing at the pace technology changes you are dead in the water. As marketers we understand to stay ahead we need to stay ahead of competition. This is The one tool every marketer should have in their arsenal. 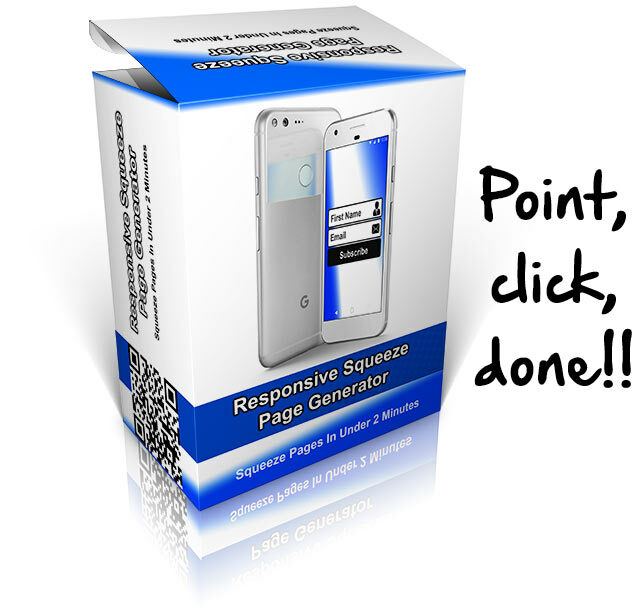 Squeeze pages created with the software looks equally good on desktops and mobile devices. Apart from ensuring your opt-in pages are any device friendly, we also designed the software to be extremely simple to use and produce squeeze pages with minimal effort and input. 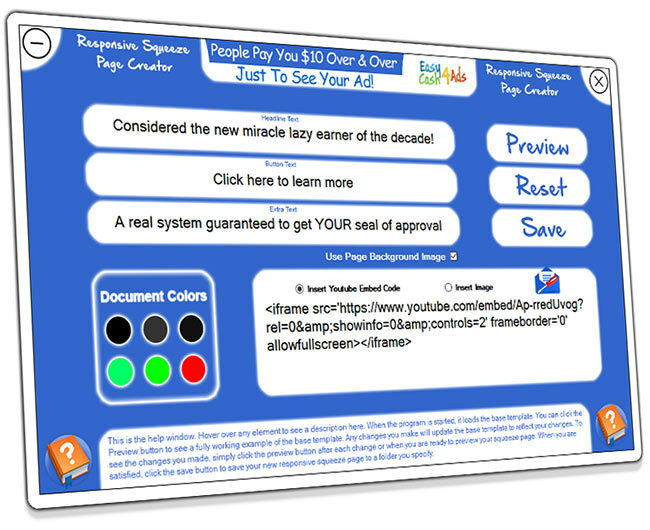 This makes it the ideal tool if you are selling squeeze pages on a platform such as Fiverr.com as it literally only takes 2 minutes or less to produce a professional mobile friendly squeeze page.